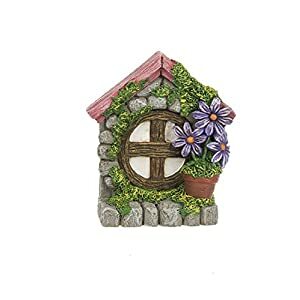 MINIATURE SIZE – The house stands 8″H x 4″W and bench measures 2.5″H x 3″W making it perfect for potted plants, terrariums and fairy gardens. 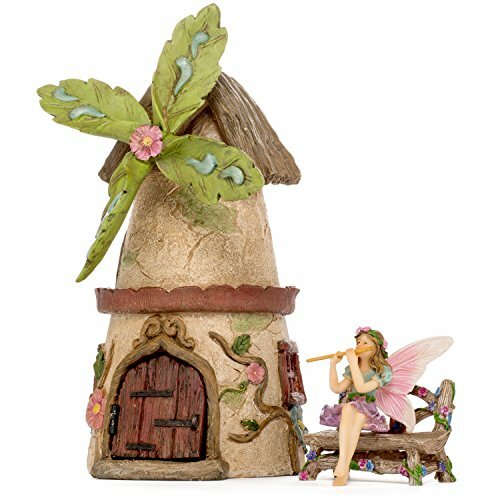 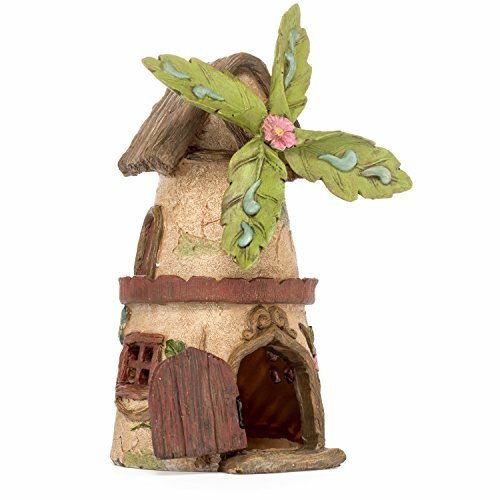 -Fairy House with real hinged door and detached windmill. 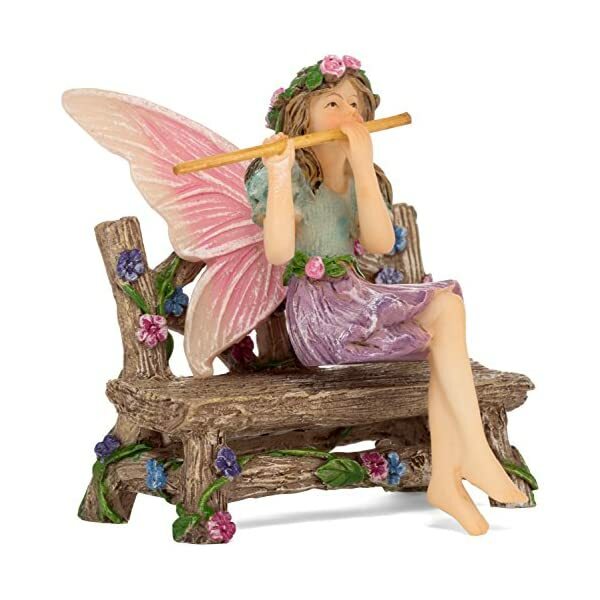 -Fairy that can be placed on bench. 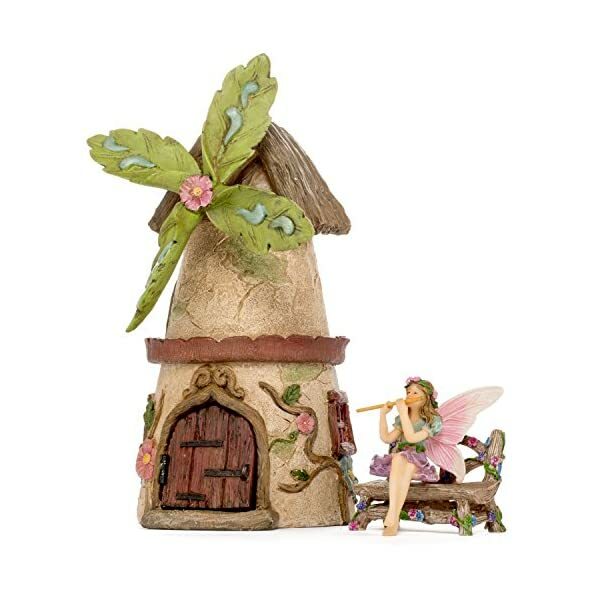 -Securely packed for perfect delivery to your home! 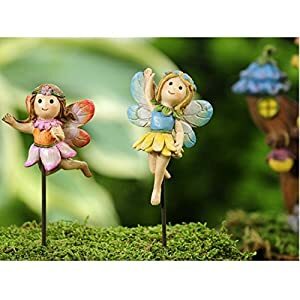 We always provide a 100% Satisfaction Guarantee. 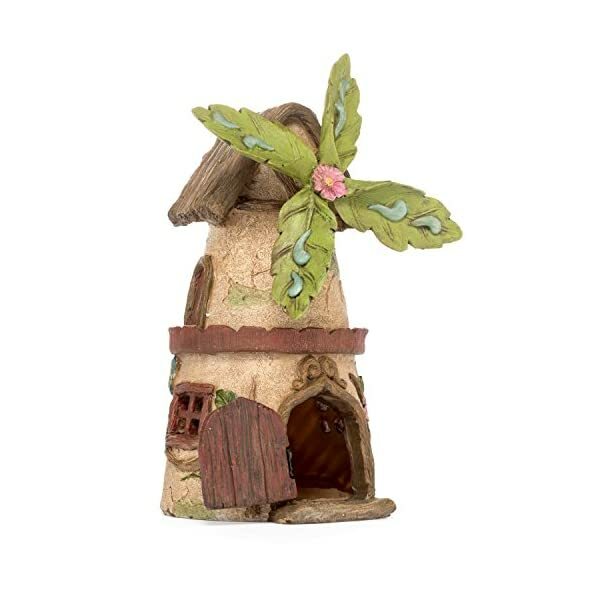 Click Add To Cart now to get yours today! 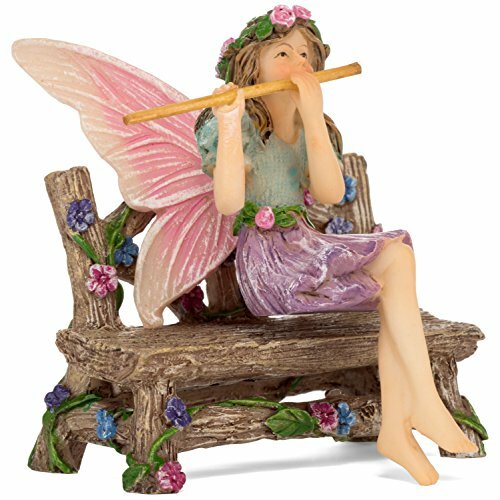 HAND CARVED & PAINTED- Truly one of a kind! 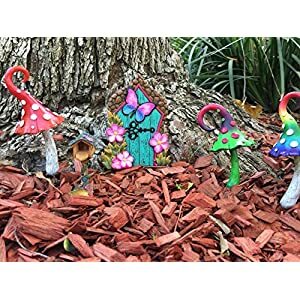 The vibrant colors of the hand painted figurine will stand out in your garden. 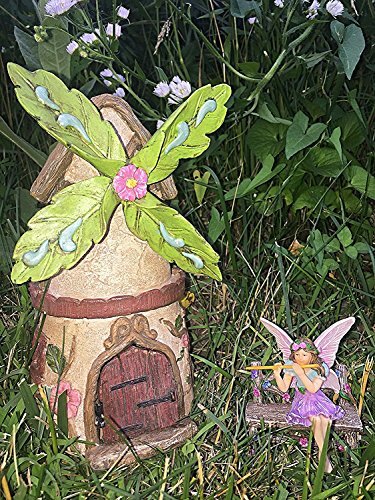 Painted with UV/weather resistant paint. 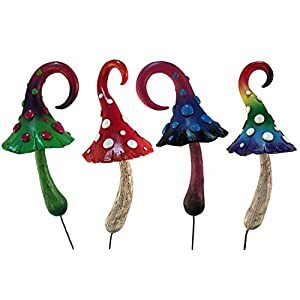 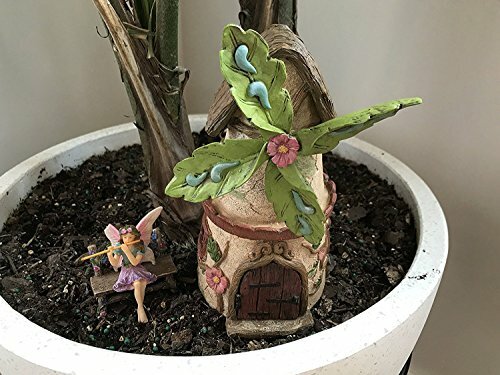 PERFECT GIFT – The adorable decor is a perfect accessory for anyone who has their own fairy garden, gnome collection or is just getting started!